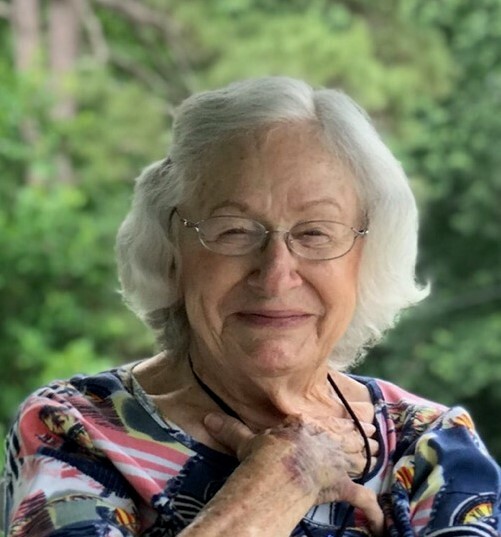 Catherine Whitley Morton, 88, of Norwood, surrounded by her loving family, passed away Tuesday afternoon, February 5, 2019, at CMC Northeast. Funeral services will be held at 2:00 PM, Friday, February 8, 2019, at Silver Springs Baptist Church. Rev. Mark Little will officiate and interment will follow in the church cemetery. The family will receive friends from 6:00 until 8:00 Thursday evening at Edwards Funeral Home in Norwood. Mrs. Morton was born May 31, 1930, to the late Thomas Green and Fannie Nash Whitley. She was a devout Christian and a faithful member of Silver Springs Baptist Church where she sang in the choir. She worked as a seamstress for Cassie Catillion. 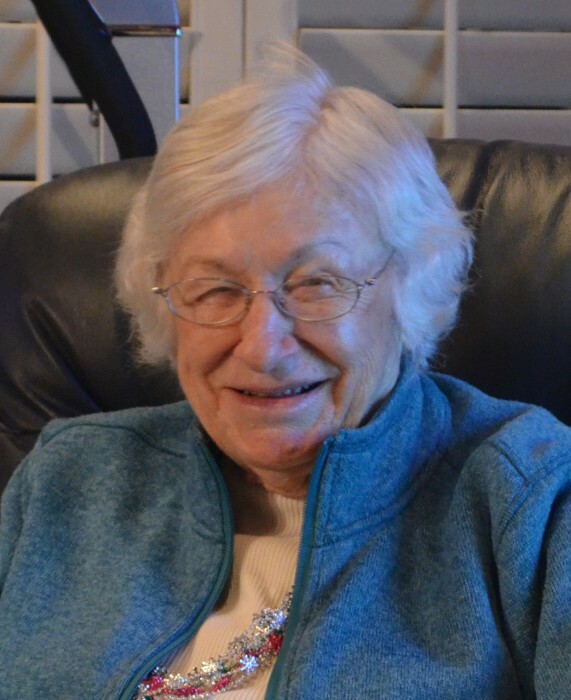 She enjoyed loving and caring for her family unconditionally. She is predeceased by her husband, Noah Morton and brothers and sisters. She is survived by her daughter, Lucinda Morton Smith and son-in-law Shelly of Norwood; grandchildren: Jarrett Smith, Jody Smith and wife Ashley, and Courtney Smith Blalock and husband Tristan, all of Norwood; Great-grandchildren: Grayson Smith, Cora Smith, Noah Blalock, Laney Smith, and Waylon Blalock; her brother Gerald Whitley and sister Lavene Whitley; and her beloved pet Yorkie, Lola Mae.